Fans Want To Stream Live Sports But Is The Industry Ready? 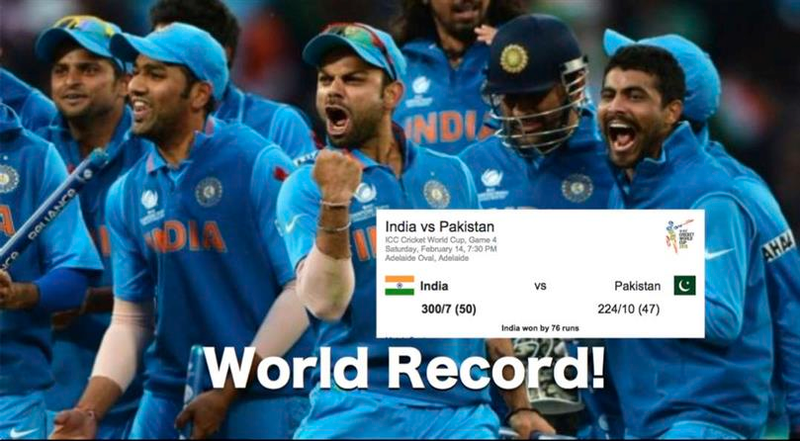 Earlier this year, in February, India played Pakistan in a Cricket World Cup match. For those of you who don’t follow cricket, you may be surprised to hear that the match was watched on television by over 1 billion people (yes, that is billion with a “b”). As a point of comparison, the Super Bowl is watched by about 150 million people on a worldwide basis. This year’s Super Bowl, at its peak, had 1.3 million simultaneous online viewers. Last year’s USA-Germany match in the FIFA World Cup Brazil drew 1.7 million concurrent online viewers in the second half. And while many will dispute whether it classifies as a “sporting event,” the Intel Extreme Masters gaming event, held this past March, had more than 1 million peak concurrent streaming views. This data shows that fans are getting used to the idea of watching sporting events live online. But is the industry ready for it? The answer seems to be “not quite.” This year’s Super Bowl experienced significant lags and last year’s USA-Germany match had technical glitches. The streaming of live sporting events poses challenges. One of the key challenges is ensuring a high quality viewing experience, no matter the level of demand. Sporting events typically last a while (from a couple hours for a soccer match to an entire day for a cricket match) and the size of the audience varies throughout the event. It would be ideal to predict the number of viewers at any point in time, particularly when viewing will peak since it is typically during those times when the systems get overloaded, resulting in problems like those experienced in this year’s Super Bowl and last year’s USA-Germany match. But unfortunately, predicting demand is difficult to do with precision. Addressing these type of challenges is critical in order for the live streaming of sporting events to continue to grow its audience. As with most new technologies, the early users are willing to deal with a less than ideal user experience. But to win over mainstream users, the experience will need to be the same as watching TV. Broadcasters that deliver a TV-like experience to large numbers of viewers will win. And now is the time to take on the challenges, while the size of the audiences are not that large. The issues will become harder to solve as online viewership increases and 4K becomes adopted. We will expand on some of these issues in future posts.